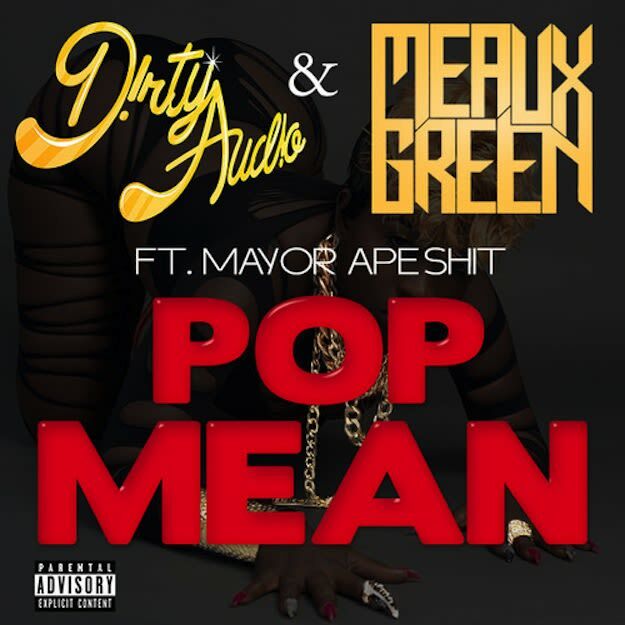 Meaux Green & D!RTY AUD!O ft. Mayor Apesh!t - "Pop Mean"
Orlando&apos;s Meaux Green is one that we are betting on for 2014, and we aren&apos;t usually wrong when we put our money down. His twerk records are undeniable, and his name is starting to explode. He&apos;s collaborated with D!RTY AUD!O on this aggro anthem, and offered it up to fans for absolutely nothing. And while we&apos;re loving the fact that an incredible tune just came out for everyone to grab for free, the real thing that blew my mind is that you realize when you take a peek at the description that Meaux Green is still booking his own shows. He&apos;s money in the bag, and that&apos;s crazy.